Blackberry are having a pretty bad time currently, what with their recent financial trouble, potential privatisation, and their main manufacturers ditching them. Now, it seems the one feature Blackberry have up their sleeves to keep their name in the smartphone market is at risk of further delays, but Blackberry say BBM is still definitely coming to iOS. It was previously leaked that BBM was set for a September release, and technically it was at least briefly. A leaked Android .apk for BBM surfaced which created a whole load of security and server issues. As a result, the App was pulled from the iOS and Android App Stores and still remains unavailable to download. BBM is, or at least used to be, a propritery messaging application exclusive to Blackberry and was easily the most popular social messaging feature in the world. In what seems as Blackberry’s final days, the decision was made to make it cross-platform. • Say it with a variety of emoticons for every mood and emotion. • Groups – Create or join a group and chat, share pictures lists, and appointments with the whole group. You can even be in a group with people who aren’t part of your BBM contact list. • Multi-chat – Invite multiple contacts to participate in a chat together. • Broadcast – Send a message to multiple BBM contacts at one time. However, a recent tweet from a BBM representative assures followers that the popular social messaging platform is still going cross-platform. As for a release date though, they are not so forthcoming with a date, or any timescales for that matter. 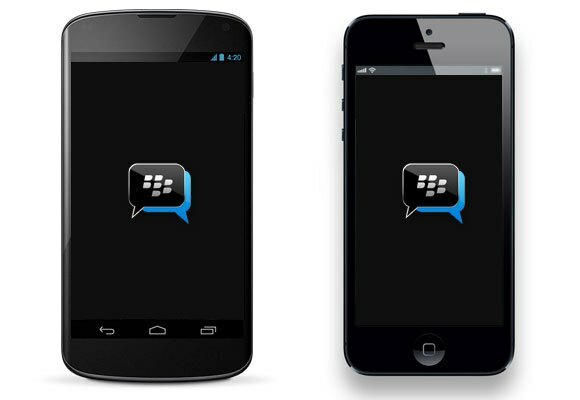 Users that managed to download the iOS version during BBM’s brief time in the App Store still remain able to use it, whilst the Android version has been disabled. Are you waiting for BBM on iOS?